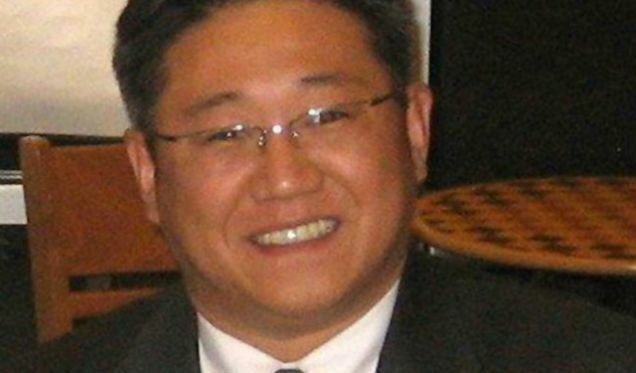 American tour operator Kenneth Bae was detained in North Korea late last year for unnamed crimes against the regime while he was in the country leading a trip. Today, a court convicted Bae of "hostile acts" and sentenced him to 15 years of "hard labor," according to a report from Korean Central News Agency. But what exactly he did, and whether he'll actually have to serve those 15 years, remains uncertain. North Korea originally charged Bae, a Washington resident, with attempting to "overthrow the government," which could have ended in the death penalty. Speculation about his crime centered around the possibility that he took unauthorized photos of North Korean orphans, or tried to proselytize in the country. 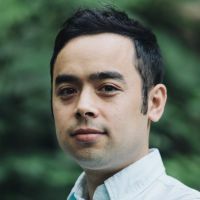 Bae is a devout Christian and may be associated with a Christian group called the Joseph Connection, which organizes trips to closed regimes, according to the Christian Post. “I think there were two charges that had been levied upon this man. One, plotting to overthrow the North Korean regime, and two, plotting to kill the leadership… likely Kim Jong Un, though his name was never mentioned." The idea of a Christian tour director from Washington attempting kill Kim Jong Un sounds pretty far-fetched, but who knows. Regardless, Bae will probably be used as a bargaining chip by the North Korean leadership and bailed out by the U.S., as happened with with journalists Laura Ling and Euna Lee, and a number of other Americans detained in North Korea.